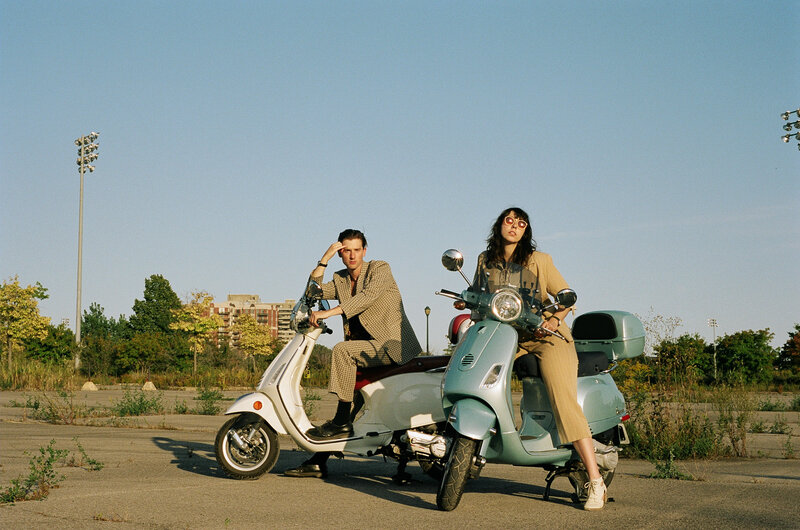 Last month Blue Hawaii – Montreal duo of Raphaelle ‘Ra’ Standell and Alexander ‘Agor’ Kerby – announced Tenderness (their first new album in 4 years) and shared single & video “No One Like You.” Now, they share the album’s next single and its accompanying video: “Versus Game.” Where “No One Like You” illustrated the down-tempo house elements of the album, “Versus Game” packs a bolder punch and a disco beat, more ready for the dance-floor. Tenderness Out October 6th via Arbutus. 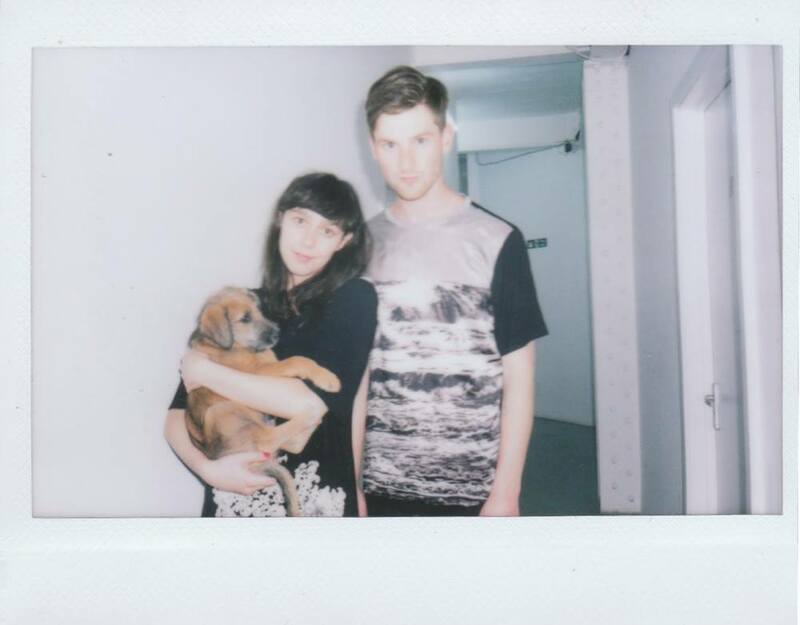 Here’s a new remix by Montreal electronic duo Blue Hawaii of producer, multi-instrumentalist and singer-songwriter Morly. “And Sooner Than We Know It…(Blue Hawaii Remix)” brings the song’s delicate crystalline guitar together with a densely evolving rhythmic backdrop while retaining the autumnal, choral atmosphere of the original. 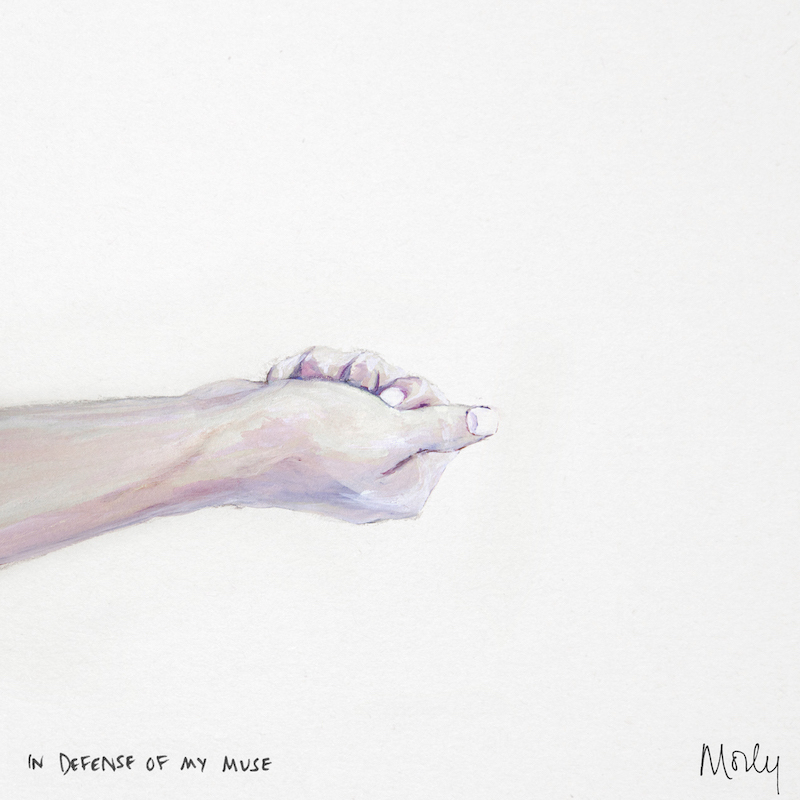 Morly recently released her debut EP ‘In Defense Of My Muse’ in August on Cascine. 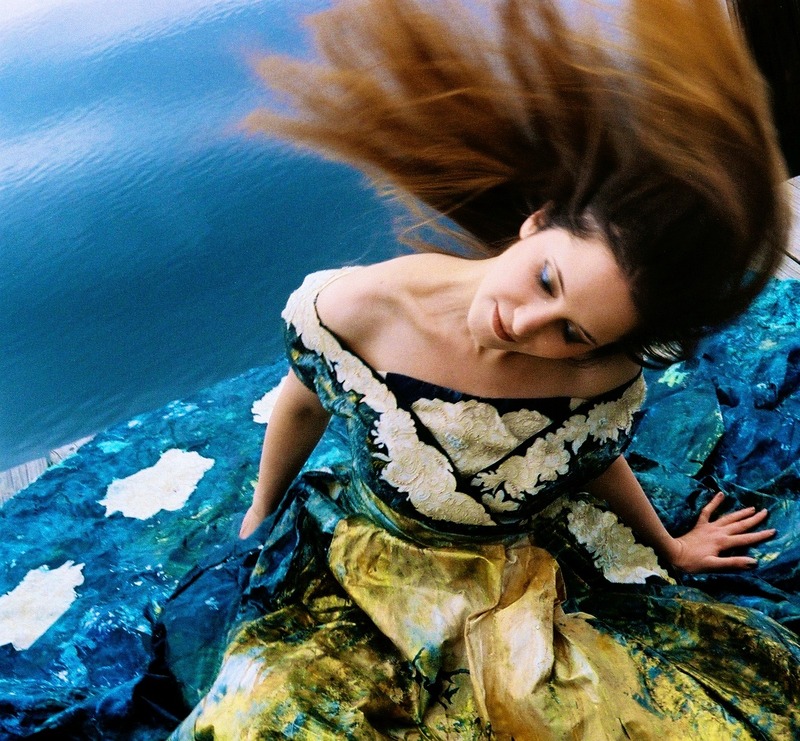 She makes textured and meditative tracks over minimal electronic beats with a kind of choral quality to them, using her voice predominantly as an added texture and alternating between traditional and electronic instrumentation. 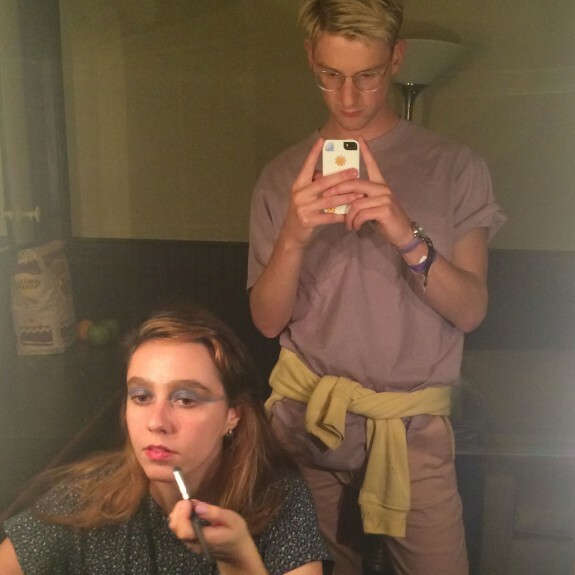 She first emerged last year with the tracks Seraphese and Maelstrom (which was released as part of Ryan Hemsworth’s Secret Songs series). To mark Tei Shi’s UK & Europe live debut, which kicks off today at The Great Escape, Tei Shi has shared an official remix of ‘Go Slow‘, courtesy of Montreal duo Blue Hawaii. The remix, which premiered today on Crack Magazine (for which Tei Shi is the current issue’s cover star), combines glitchy beats with ambient soundscapes and soft vocal. Tei Shi’s star has been steadily rising since her hypnotic pop debut EP Saudade and now with the highly anticipated follow up Verde EP, which was released on Double Denim last month. “2014 led Blue Hawaii around the world. Over multiple visits to Russia, China/SE Asia, Mexico, Japan, Europe and the US, it felt like everything was coming up opposite Untogether, the album we made. Instead of being secluded in a Montreal apartment writing a fragmented break-up record, we were travelling vast distances, rediscovering each other as close friends and tying together radically different cultures. Our music came to reflect that. Live, everything sounded more together and higher energy than the record in an effort to find common ground with all those different audiences. It’s the end of the year, so to commemorate the global underground touring we did— to all the people who were interested in coming to and putting on a Blue Hawaii show in Bangkok or Vilnius— we decided to put together a free mixtape of edits — somewhere between the dreamy record and the banging live show. Populous, the moniker of Italian producer Andrea Mangia has shared a Blue Hawaii remix of “Fall”, featuring the breathy vocals of Kyoto native, Cuushe. 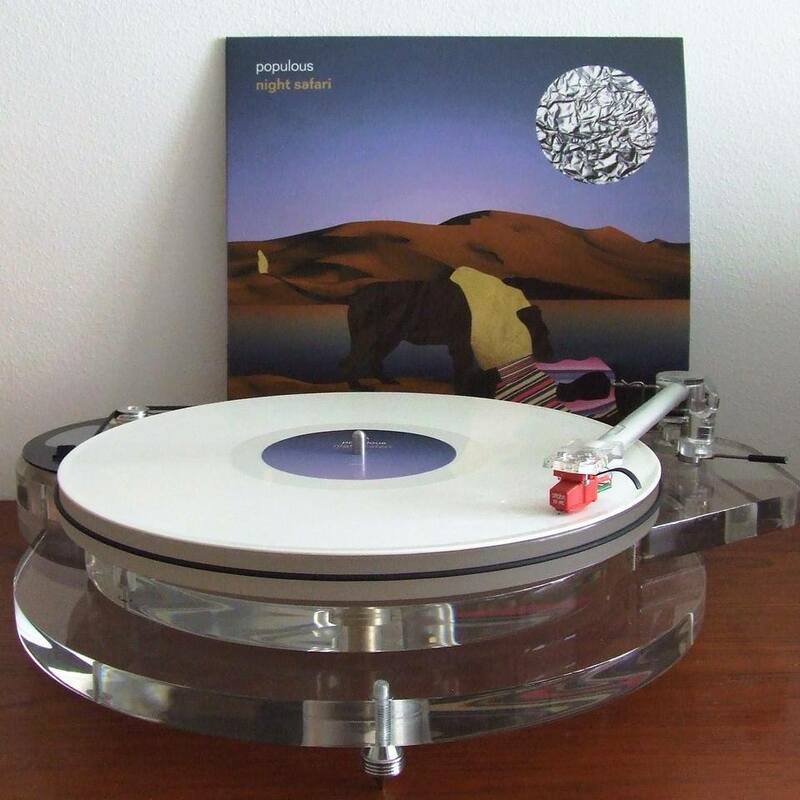 Taken from Populous’ latest full-length, Night Safari, out now via Berlin-based label Bad Panda Records. 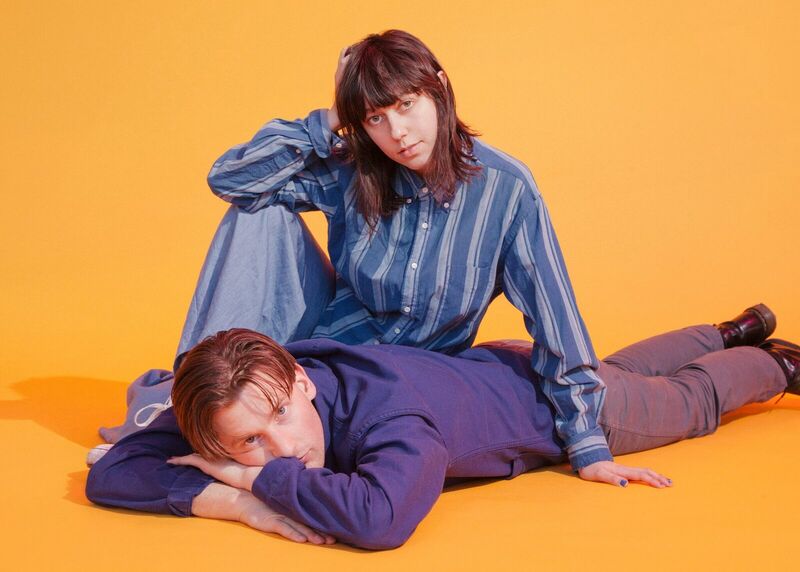 In case you missed it, check out Blue Hawaii’s recent single “Get Happy” backed with an edit of the song, “Get Happier”, here. Availalbe for free download here. Here’s a great Blue Hawaii remix of Brooklyn-via-Istanbul artist Sirma‘s track “Trigger,” taken from her four-track Instincts EP. It’s very percussive and if I were to be dancing around a drum circle to a song, this would be it. Available for free download below.